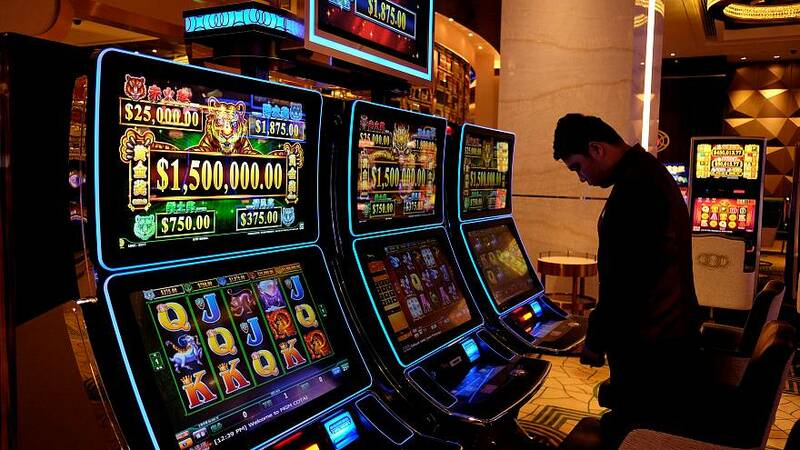 Kosovo has banned all forms of gambling for a decade after the murder of two casino employees last week. "We will not allow these venues to be arenas of crime that claim people’s lives,” said the country's prime minister, Ramush Haradinaj. Haradinaj proposed a law to ban gambling after the deaths and MPs passed it on Thursday (March 28 evening. It came into effect on Monday, April 1. Gambling has become a big problem in Kosovo, one of the poorest countries in Europe where unemployment is around a third of the working-age population. The industry has grown rapidly in the country over the last decade and currently employs about 4,000 people. Many will fear for their jobs in light of the new ban. Haradinaj said outlawing gambling was part of an attempt to tackle organised crime. In January, neighbouring Albania banned some forms of gambling with an eye towards controlling crime and addiction.